On Sale Now! 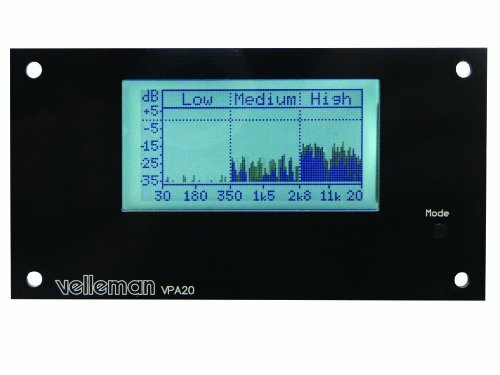 Save 10% on the Velleman K8098 Audio Analyser by Velleman at Riot Recordings. MPN: K8098. Hurry! Limited time offer. Offer valid only while supplies last. AUDIO ANALYZER. Small and compact unit, ideal for panel mounting. Give your homemade audio gear a high-tech look. Upgrade existing equipment.